Paul Bernhardt cut his teeth as a press photographer in England before leaving the UK to settle in Portugal, where he has lived for over a decade, and where he started to focus on more travel-related topics. He has journeyed the length and breadth of his adopted homeland and its islands, interacting with locals and photographing a fascinating range of subjects. 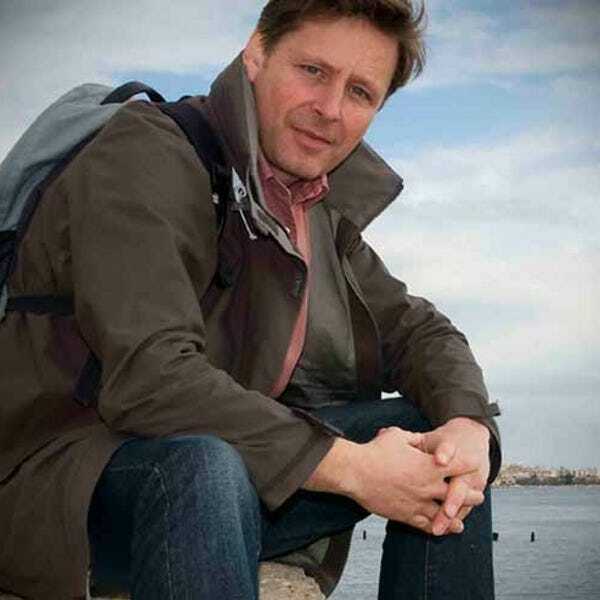 Paul waxes lyrical for a number of specialist travel magazines, blogs and websites, and Lisbon is a frequent subject. In fact, he never tires of rediscovering this most beguiling city, usually over a coffee at his favorite downtown café. Paul says, "Don't leave Lisbon without traveling on the number 28 tram."